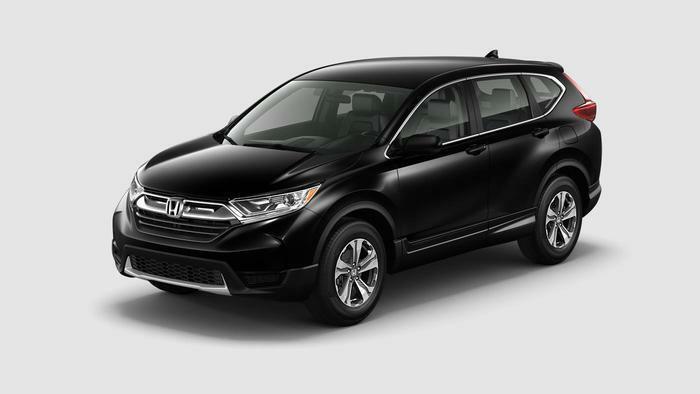 American Honda Motor Co. is recalling 24,127 model year 2017 Honda CR-V 2WD and AWD vehicles. The vehicles have a fuel supply pipe that may have been improperly manufactured, possibly resulting in the pipe disconnecting and leaking while the vehicle is being driven. Honda will notify owners, and dealers will replace the fuel supply pipe, free of charge. The recall is expected to begin August 25, 2017. Owners may contact Honda customer service at 1-888-234-2138. Honda's number for this recall is KH1.